STOCK CLEARANCE SALE 25% OFF SELECTED STACK STOVES. 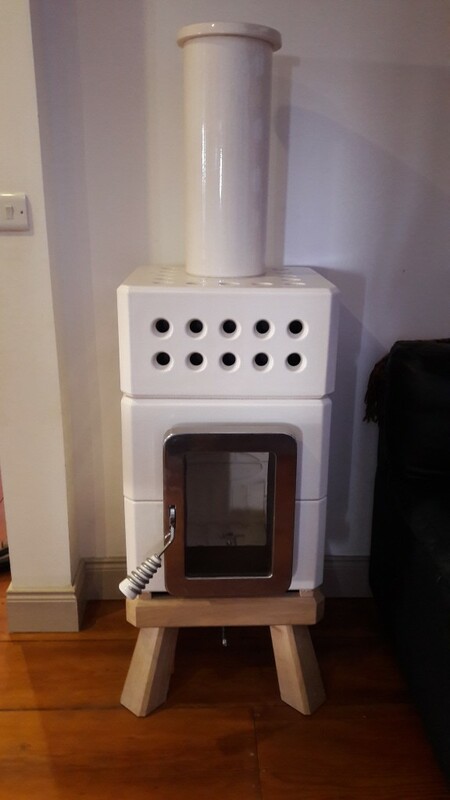 Ecological, economical, attractive, natural wood-fired heaters for your home. 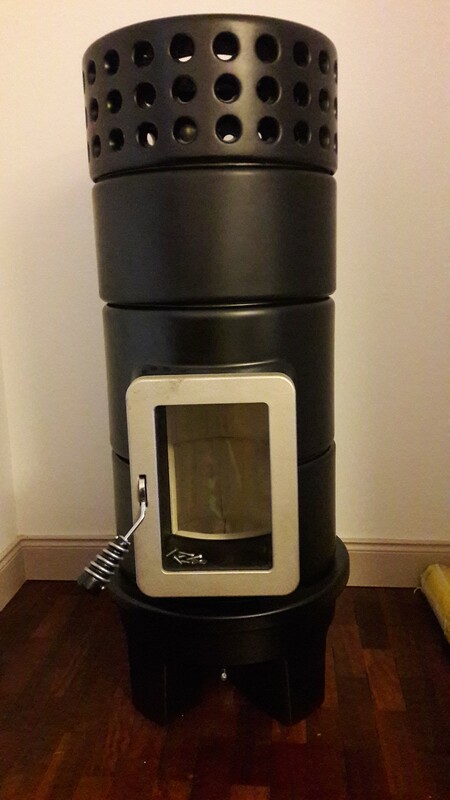 Stack stoves are manufactured by La Castellamonte in Italy and are available in size and designs to suit all homes. Stack Stoves is an innovative line by La Castellamonte, able to unite the technological aspects in relation to combustion optimization, with a design properly conceived by Adriano Design and based on a modular construction. Stack reinterprets the ancient tradition of ceramic stoves, through a contemporary shape, with attention for the newest housing requirements and low environmental impact. Its flexible structure allows an easy fitting into every living space with a perfect aesthetic and performance correspondence. Their modularity allows a perfect sizing according to the Customer energy needs, thus allowing a thorough consumption optimization. To view more about Stack Stoves and download full brochure click on the link below. 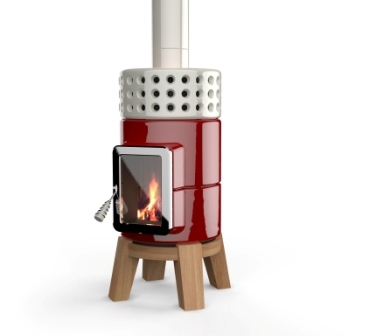 To view La Castellamonte Traditional Stoves, click on the link below.